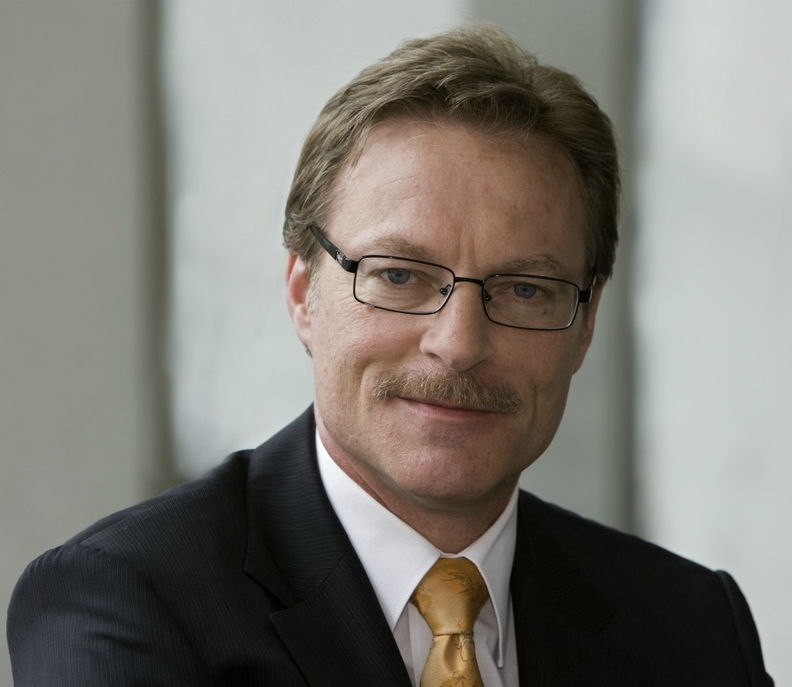 MUNICH -- Former top Daimler executive Rainer Schmueckle will join Johnson Controls as chief operating officer of the U.S. supplier's Automotive Experience division. He will also become president of the company's seating components unit that was expanded earlier this year following the acquisition of three German suppliers. Schmueckle, 51, quit Daimler in June 2010 after losing his position overseeing the company's Mercedes-Benz Cars unit to Wolfgang Bernhard. A German native, Schmueckle will join Johnson Controls on Nov, 1 and will report to Beda Bolzenius, president of the Automotive Experience division, which is based in Burscheid, Germany. Schmueckle "brings a lot of experience and proven expertise in operational excellence to our business and will help implement our vision of becoming a technology-driven company," Bolzenius said in a statement on Wednesday. Schmueckle will lead the supplier's quality, engineering, purchasing and operations organizations. He also will have responsibility for the seating components product group that was expanded with the recent acquisitions of Recaro Automotive, Keiper and C. Rob. Hammerstein. Recaro Automotive offers complete seats for automakers, Keiper produces metals and mechanisms for seats and C. Rob. Hammerstein supplies metal seat structures and mechanisms. During a 25-year career at Daimler, Schmueckle led a turnaround at the automaker's Freightliner U.S. heavy-trucks unit and was credited with successful restructuring programs at the automaker. Johnson Controls, based in Milwaukee, USA, ranks as No. 7 in Automotive News Europe's Top 100 Global Automotive Suppliers, with sales to automakers of $16.6 billion in 2010.